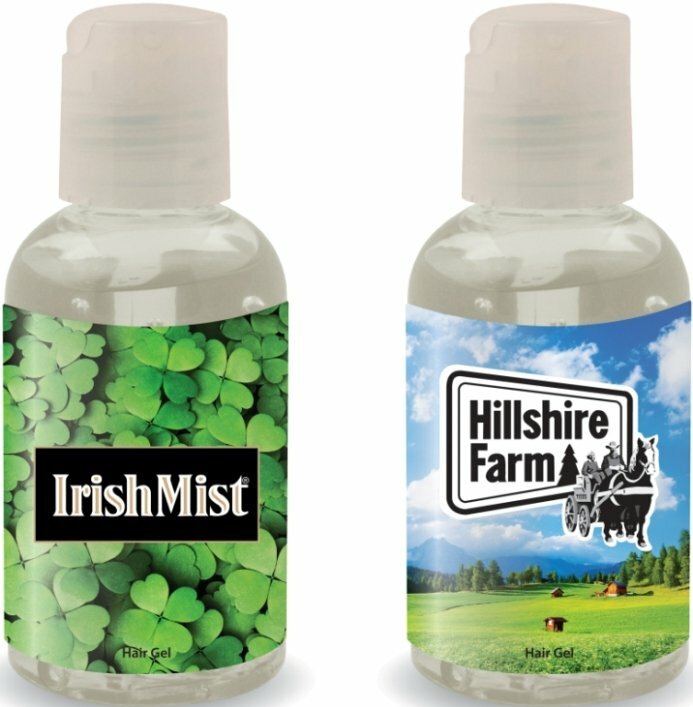 Get your logo printed on personal care 2 oz. Hair Gel for promotional gifts. filled with 2 oz. of luxuriously feeling fresh scented hair gel.